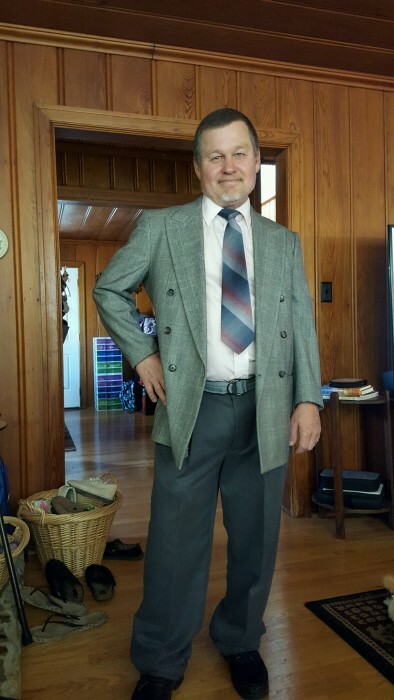 Donald William Humphrey 55 of Jacksonville died at his home Saturday April 13, 2019. Donald was preceded in death by his mother, Pauline Williams Humphrey. Funeral services will be held 11:00 AM, Thursday April 18, 2019 at Jones Funeral Home chapel in Jacksonville with Reverend Doug Humphrey officiating. Interment will follow the chapel service at Jacksonville City Cemetery. Surviving Donald’s fiancé, Corrinn Williams of the home, father, Troy W. Humphrey of Jacksonville, Daughter, Kathy Lowrance (Matt) of Monroe, son, James Humphrey of Jacksonville, Sister Paula McArthur (Rob) of Snow Hill, two brothers, David Humphrey (Rhonda) of Jacksonville, Rev. Doug Humphrey (Susan) of Holly Springs, grandchildren, Ayden Humphrey of Jacksonville, Abigail Lowrance of Monroe, Keith Lowrance of Monroe a number of step children, step grandchildren, nieces and nephews. The family will receive friends before the funeral service from 10:00 AM to 10:45 AM at Jones Funeral Home chapel in Jacksonville.